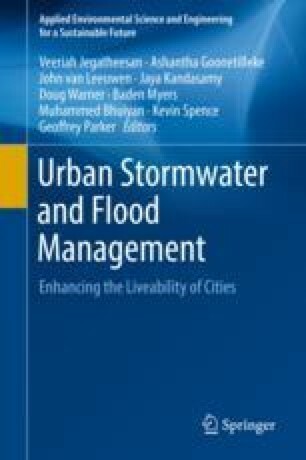 With the ever increasing population growth in urban areas, stakeholders have adopted numerous water sensitive urban design (WSUD) measures to enable the recycling and reuse of stormwater for a range of non-potable fit-for-purpose uses. This chapter highlights the most common measures adopted across Australia in the recent past, their benefits and limitations. Findings suggest that the adoption of WSUD measures have provided multiple tangible and intangible benefits from a social, environmental and economic context. For further expansion and adoption of WSUD measures, the multiple benefits need to be communicated and shared with the scientific and the broader community further to create sustainable and water resilient urban areas.